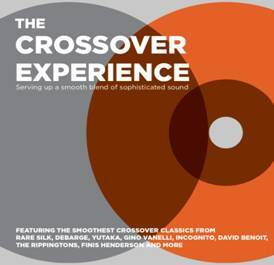 Side A Celebrates 25 Years In The Music Industry; Releases Double-Disc Anniversary CD! 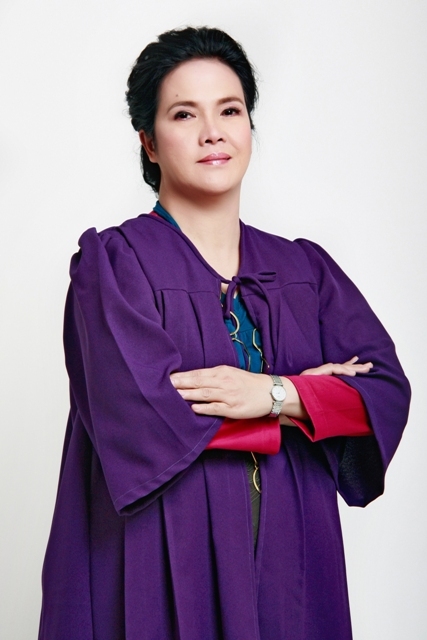 Be Informed About Legal Rights. 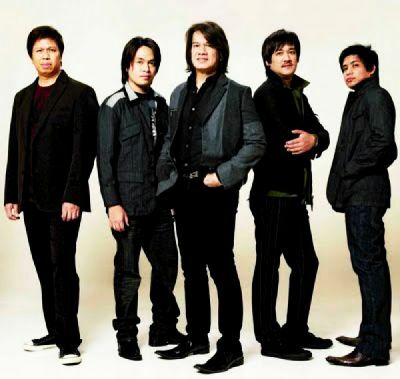 Watch The Anniversary Special of Public Atorni on September 15 and 22! 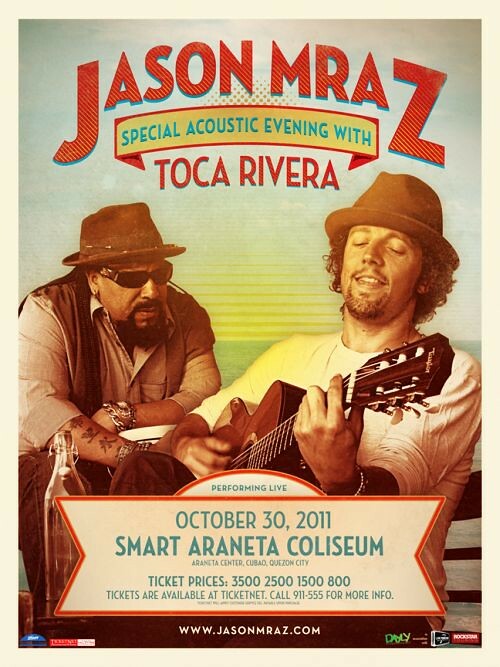 Jason Mraz Returns To Manila For A Special Acoustic Evening With Toca Rivera! 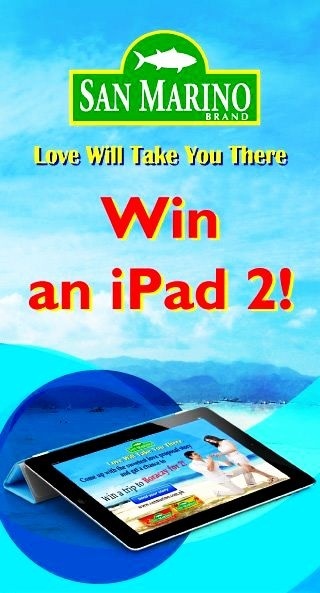 Vote For Your Favorite San Marino Brand’s ‘Love Will Take You There’ Video And Get A Chance To Win iPad 2! 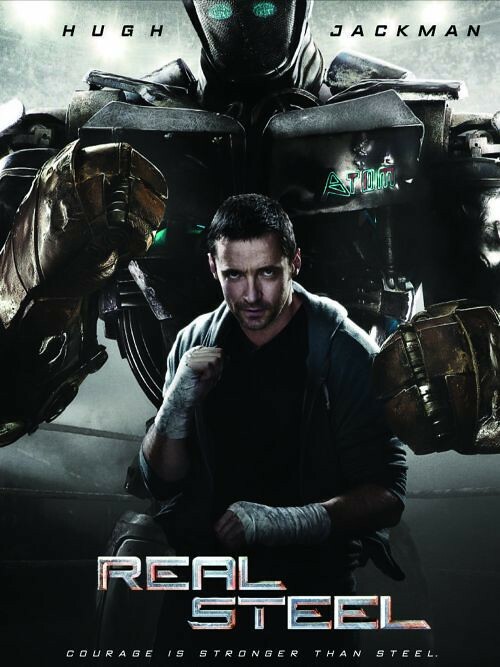 First heard about the REAL STEEL movie two years ago and finally, it will be shown in the big screen this coming October. 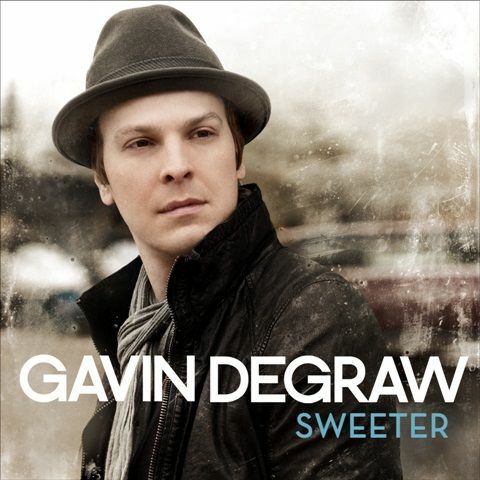 Gavin Degraw To Release Sophomore Album “Sweeter” Soon! 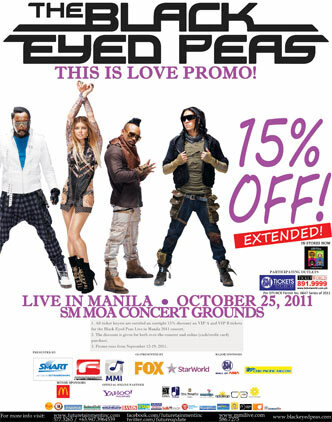 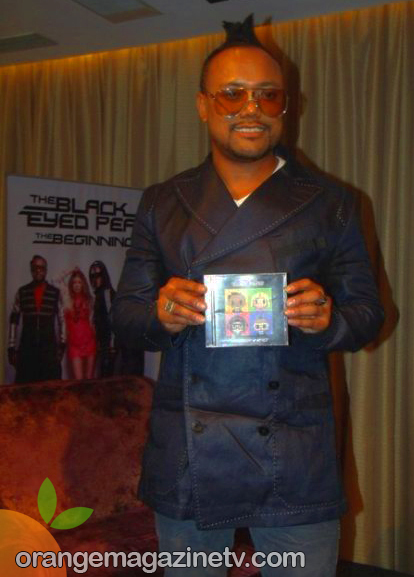 Black Eyed Peas Live in Manila 15% Off Promo EXTENDED until September 19!